The Best Shark Dive in the World! 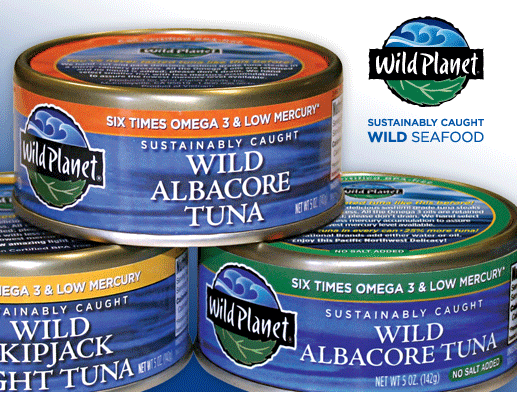 : Sustainable Tuna? So here is your Tuna Shopping Guide. Great service to the public, and because it promotes sustainability, great contribution to Tuna conservation via proper fisheries management, too! And if so, why does this continue to be anathema - and by extension, why are we not promoting the notion of sustainability in ALL Shark products! BECAUSE...to invite some sort of sustainability program into the shark conservation universe would jettison several high ranking NGO's into the the void of space. Re: funding holes. Once an NGO has set its center of gravity on a particular fund raising star it is very hard, nary impossible, to dislodge it. Any attempts to do so is met with childish derision. Sadly, that's exactly what MUST happen as the fabric of their universe is tearing asunder from the likes of Social Media and folks like yourself not content to sit on the sidelines and wait for change to happen. BTW, why can't you wait for change to happen? Possibly that for School and Gummy Shark in WA? Possibly others, like the California Thresher Shark fishery, that haven't bothered to spend the considerable money for certification because nobody has made it worth their while? As you know, the BC one chose to abandon the certification for lack of demand, not because it was unsustainable. The East Coast one has been suspended because of Cod bycatch, not because it was catching too many Spiny Dogfish - so if they can remedy that problem, they are still a contender. Where I'm coming from is that compared to the current status quo where it's still very much a free-for-all, making it economically attractive to seek certification = to fish sustainably would certainly be progress. This is gonna be one to follow. Those folks are catching a lot of small Blue Sharks around the Azores. The question is, are those juveniles = are they fishing a nursery which would be totally wrong; or may they be fishing subadults, which at least in theory is one of the strategies allowing for sustainable fishing. I for one am very much looking forward to the report! Fiji win the Hong Kong Sevens! Royalty - and then some! Cocos - beware of Shifting Baselines! Stanley and Samu Shark diving! Vaquita - it' not gonna be easy! Forrest Galante - disrespectful Moron! Coral Bleaching - have we dodged the Bullet? New Zealand - pilfering GWS! Vanuatu - Urgent Help needed! Does Fish belong on the Menu? Hooking Great Hammerheads - two! Cyclone Pam - Rain Rain Rain! FSM Shark Sanctuary - two! Micronesia Shark Sanctuary - Bycatch Retention? Cyclone - off the Charts? Hawaiian Monk Seal and Mantas! Fiji - next Week's Weather! 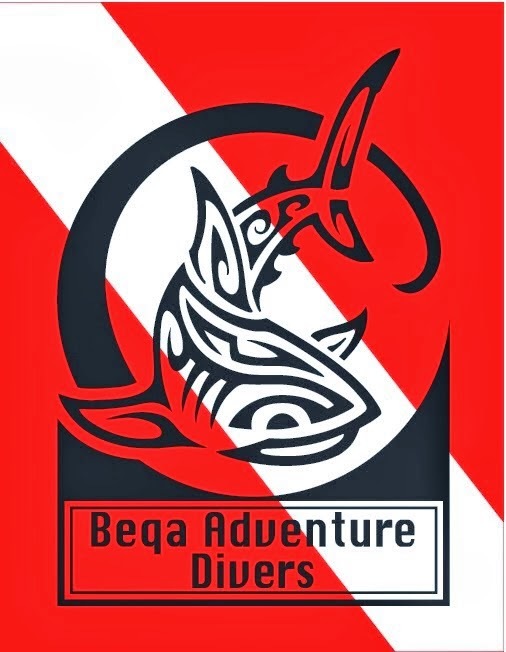 Shark Diving Tourism - Paper! Migrating Bull Sharks in Australia - Paper!